Acupuncture is a great alternative to hormone replacement therapy. It is used to alleviate the most common symptoms of menopause essentially regulating the changes in hormone levels, which are experienced by women during menopause. As a result, the treatment decreases the frequency of hot flashes and increases in body energy. 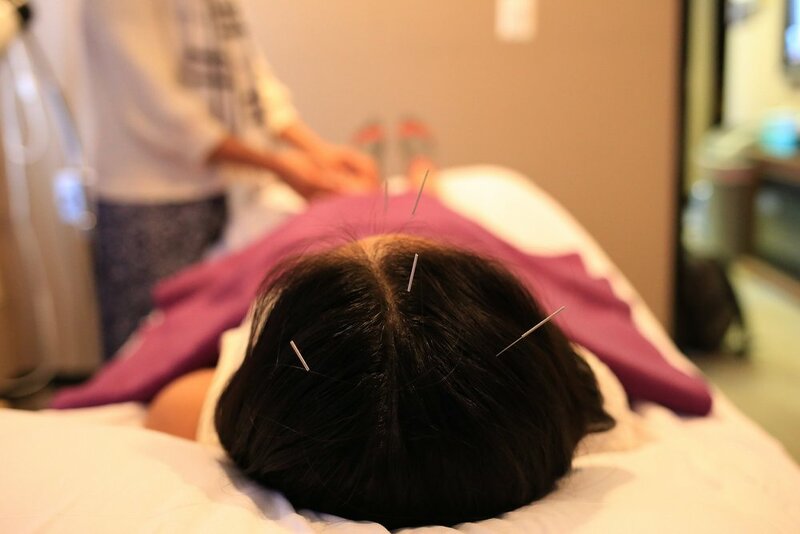 Through Acupuncture treatment patients can experience improvements in sleep quality, depression, hot flashes and night sweats. Physical appearance is an important part of the way of we live. There is a constant struggle to maintain our physical beauty. Acupuncture offers an alternative method to maintain a young and healthy looking face, without the need for Botox or cosmetic surgery. Acupuncture for facial rejuvenation encourages the flow of blood and energy to the face by balancing the functions within the body. Lifestyle choices can cause stress and disrupt the balance in our bodies, which manifests in our faces. By supporting a healthy mind and body, you can achieve physical and emotional changes in your life, resulting in significant changes in your appearance. Women health utmost important for a health family. A woman manages the work of home and children. Every women should be aware from the women health services. Eastway wellness is also providing women health services at affordable rates.